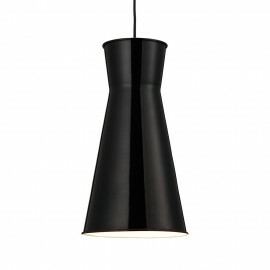 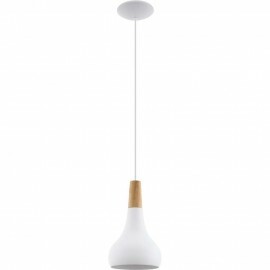 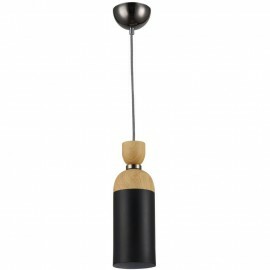 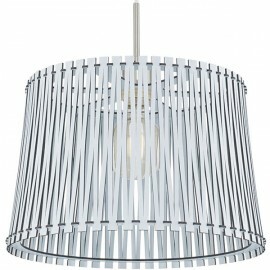 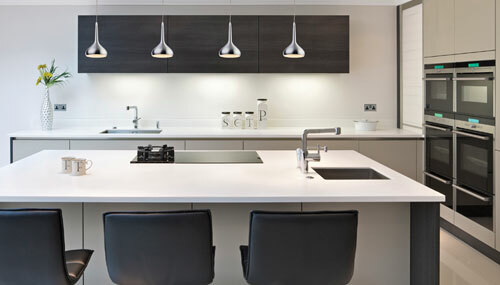 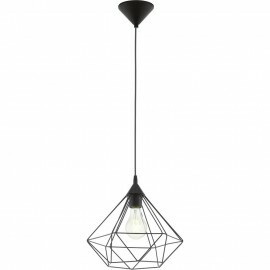 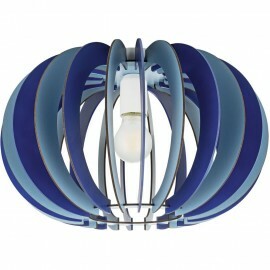 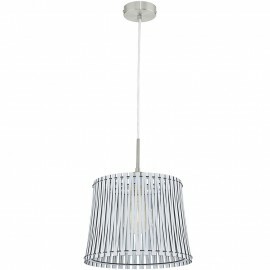 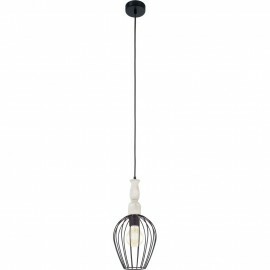 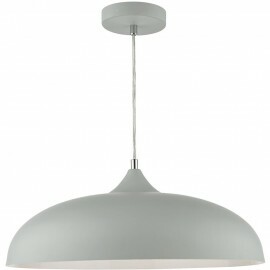 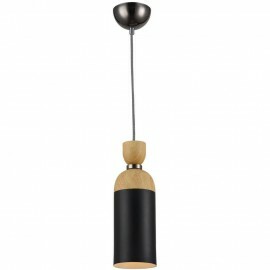 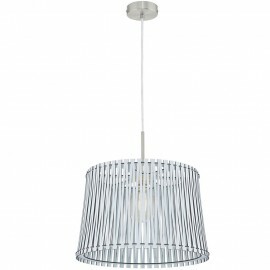 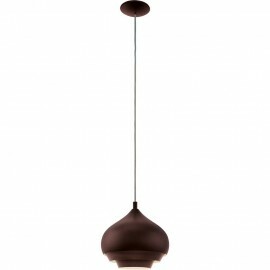 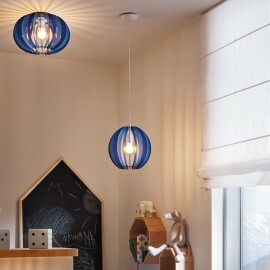 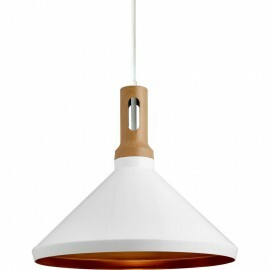 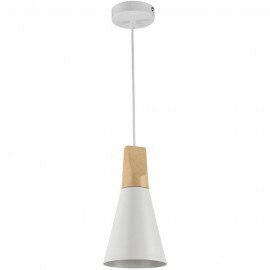 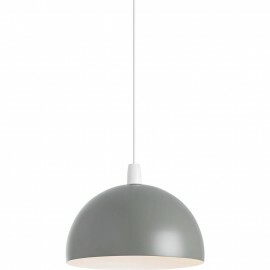 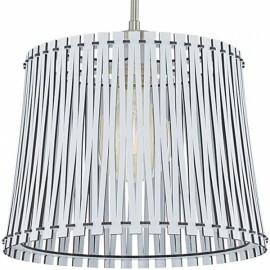 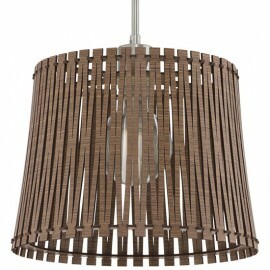 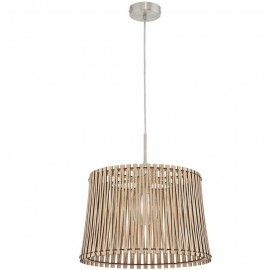 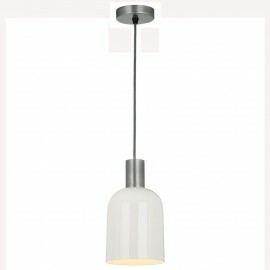 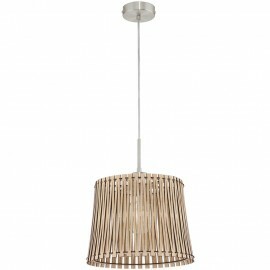 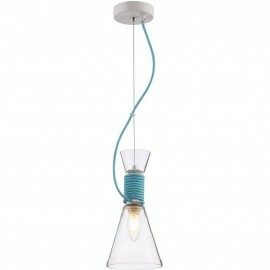 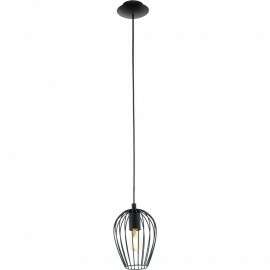 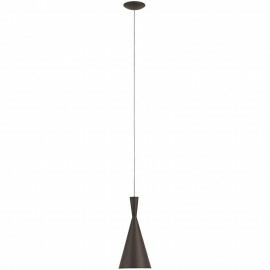 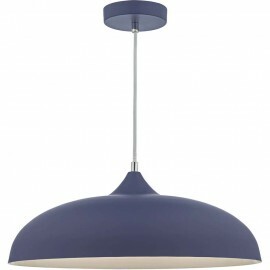 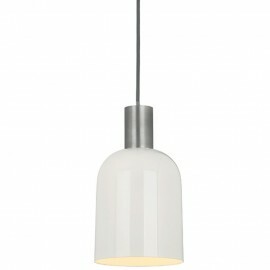 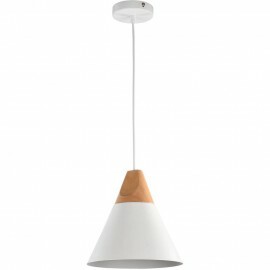 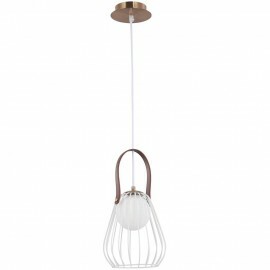 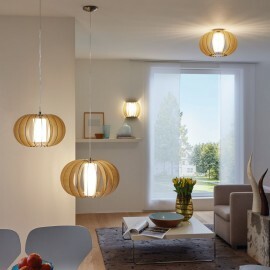 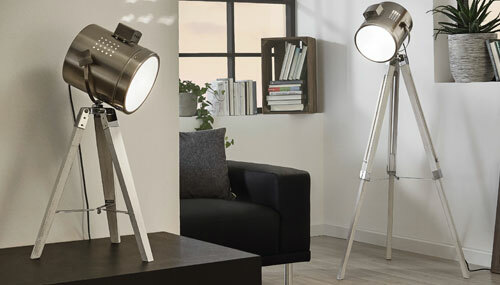 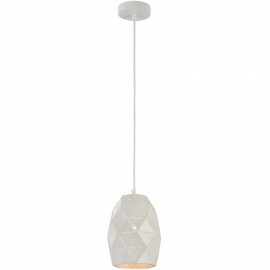 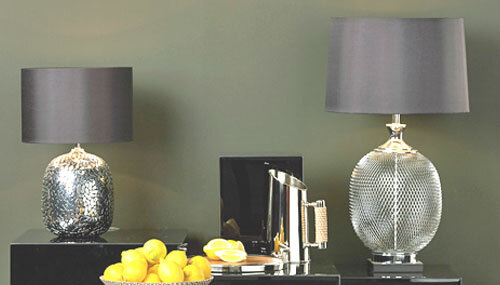 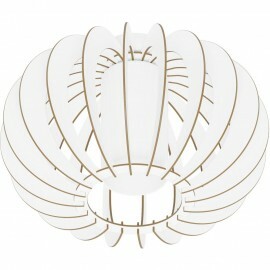 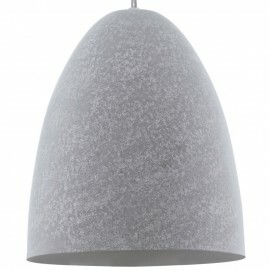 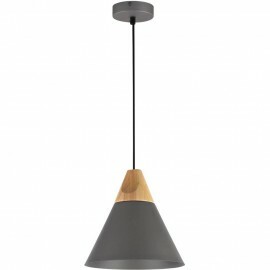 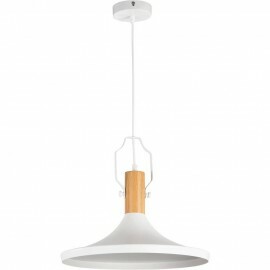 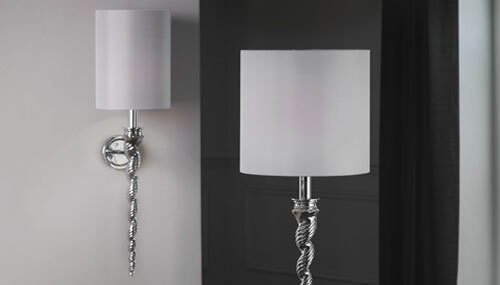 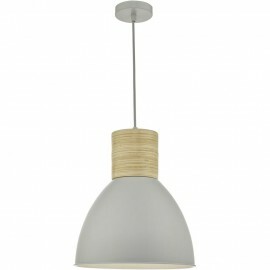 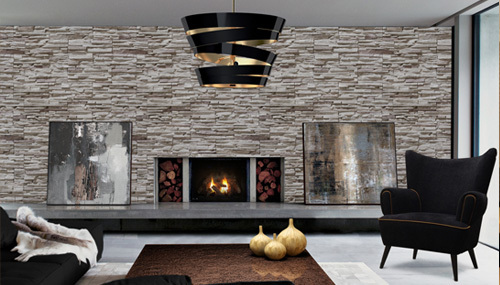 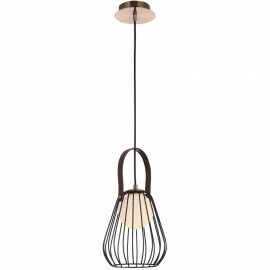 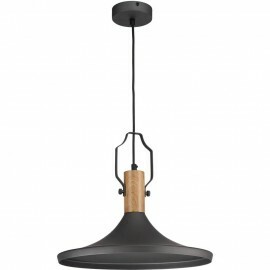 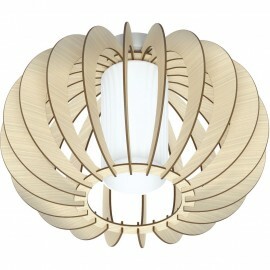 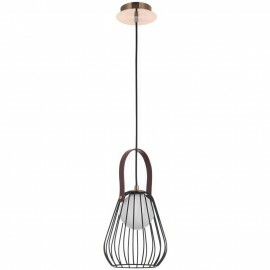 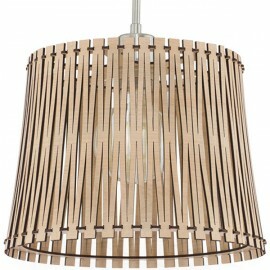 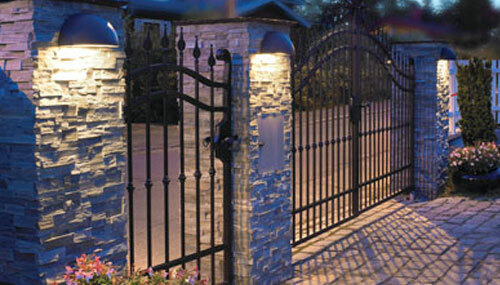 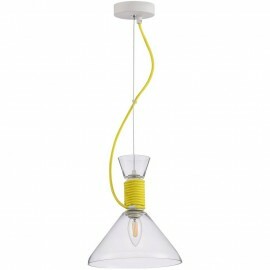 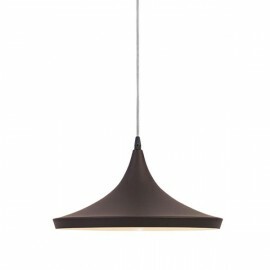 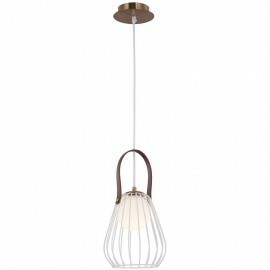 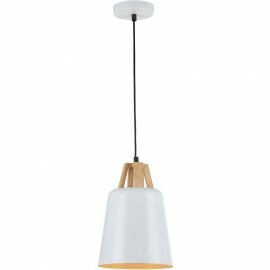 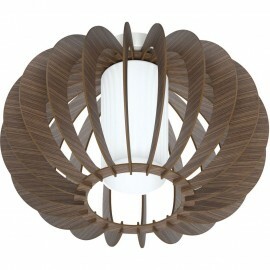 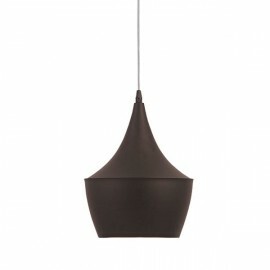 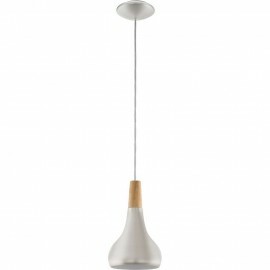 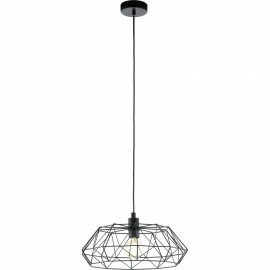 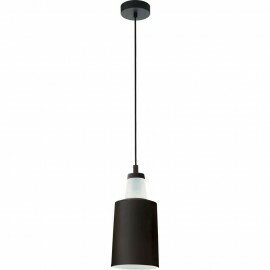 Scandinavian or Nordic design is a love of simple understated elements with interesting lines and sculptural influence. 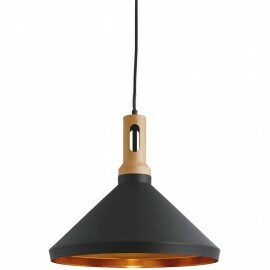 It’s been around for eight decades so it’s not a trend but very much a style. 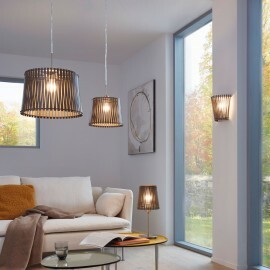 Nordic interior design capitalizes on what sunlight this wintry area receives. 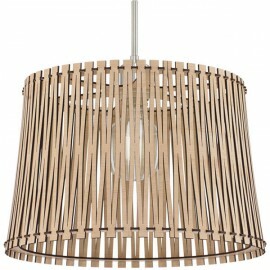 Often compared to minimalism it is warmer, incorporating organic materials such as wood and fabric. 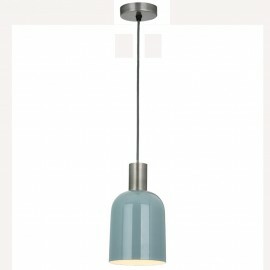 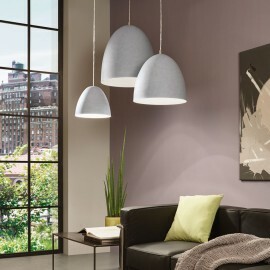 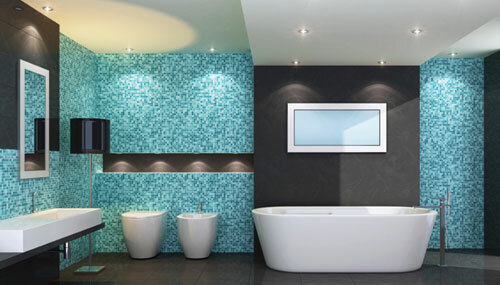 It uses a light colour palette that but also allows for pops of colour in a rooms design.